A crowd turned out in the Mount Vernon section of Alexandria Wednesday night to tell regional transportation planners it’s time they got money for road improvements. 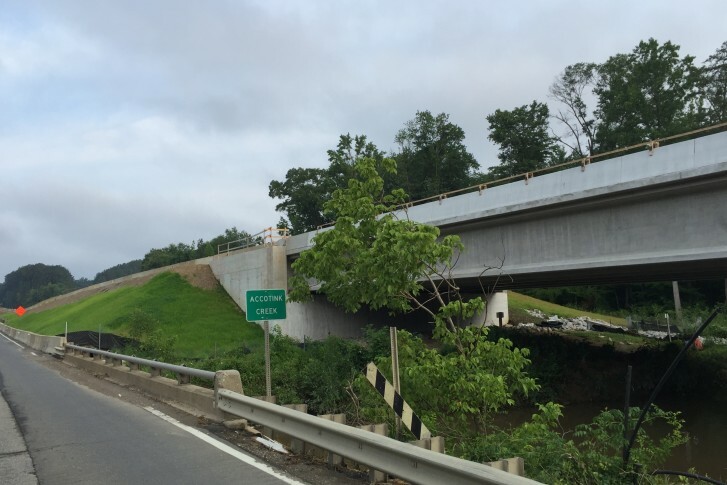 “My parents were promised these improvements back in the ’50s and ’60s,” said Peter Sitnik of the Mount Vernon Council of Citizens Association. 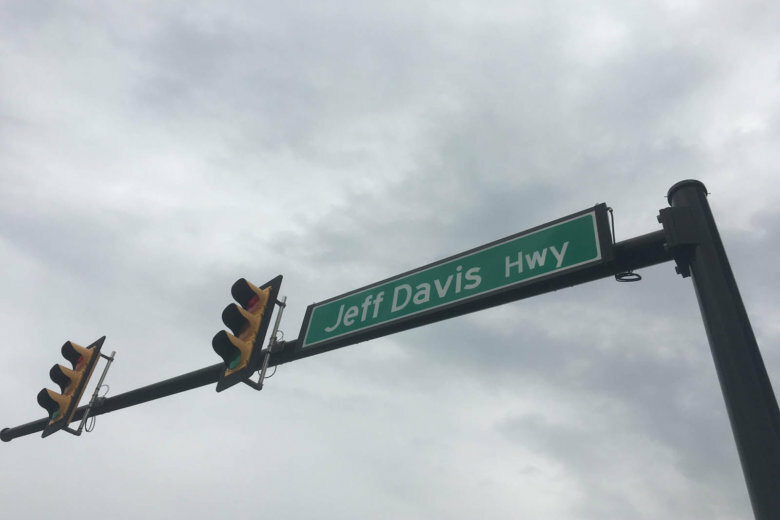 Starting on Jan. 1, 2019, Jefferson Davis Highway could be erased from the map in Alexandria now that the city manager has recommended a new name for U.S. Route 1 in the city. 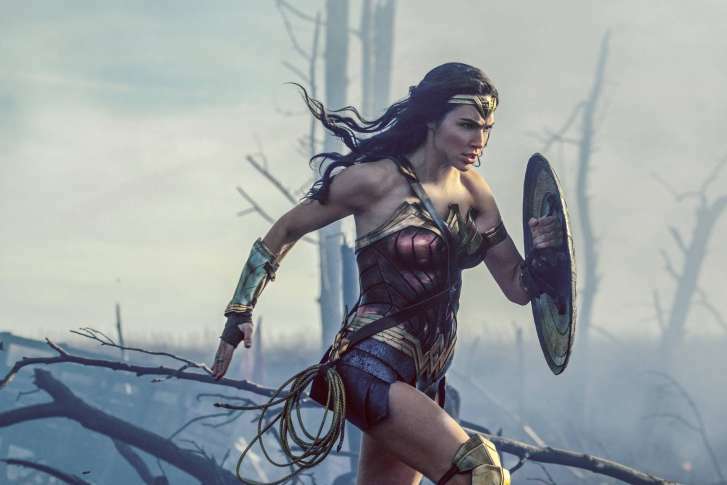 “Wonder Woman 2,” the sequel to the smash 2017 hit starring Israeli actress Gal Gadot, will film at the shuttered Landmark Mall in Alexandria in June and July, sources tell the Washington Business Journal. The film will be set in the 1980s. 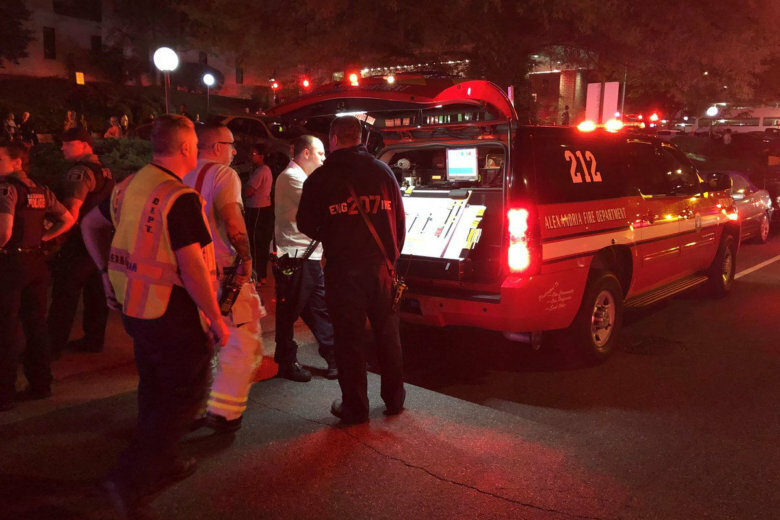 Three people, including two firefighters, had to be taken to the hospital after a fire at a high-rise apartment building in Alexandria. None of the injuries are considered to be life threatening. 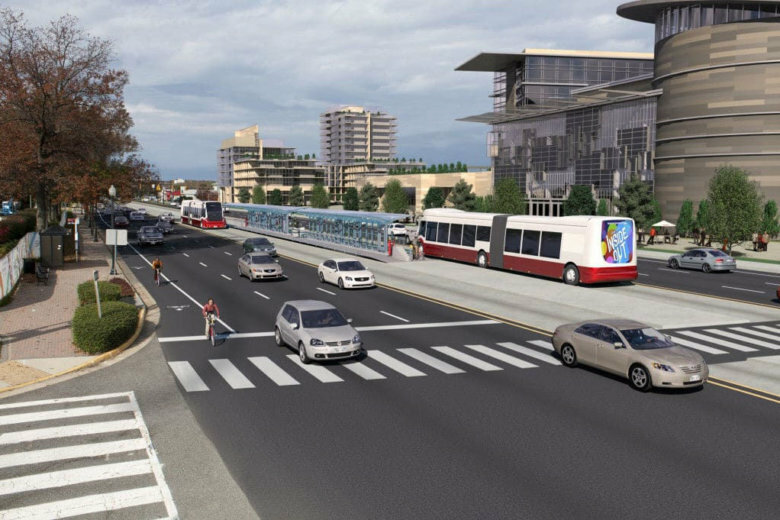 Planners behind an 11-mile bus rapid transit line from the Mark Center in Alexandria to the Spring Hill Metro station in Tysons are preparing to start an engineering study. 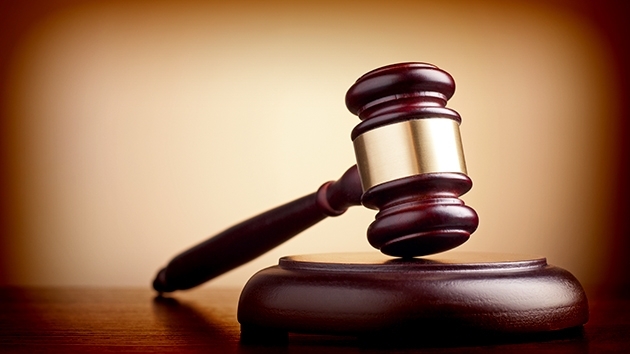 The report will identify any property that might need to be taken for the project and provide a more detailed cost estimate. 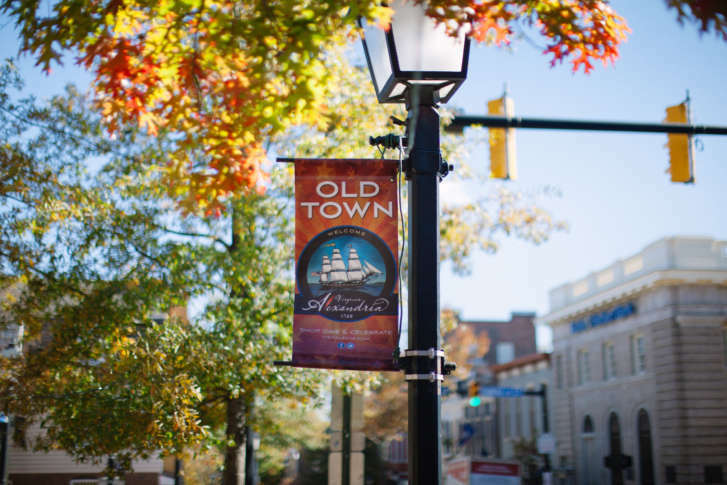 The additional tax would raise the price of a $20 meal in Alexandria by 20 cents. 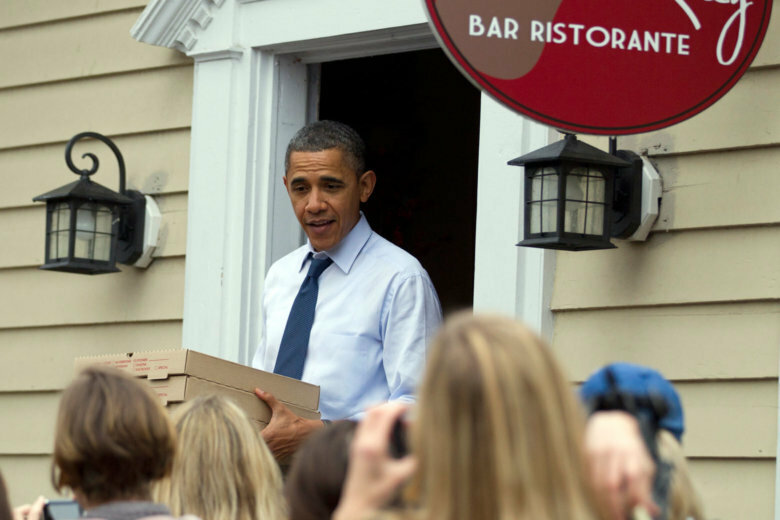 A city councilman says it’s not a big deal, but restaurant owners are upset. 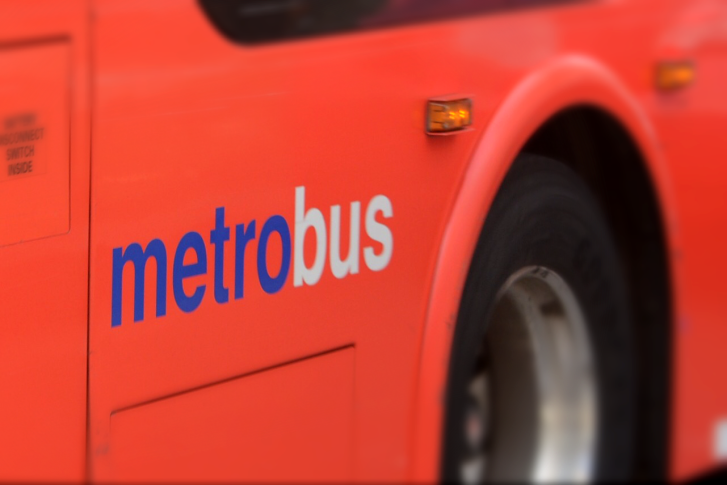 A Metro rider upset about missing a bus took a train several stops to catch up with the bus driver and punched her in the face, the bus operator’s union said. The assault happened at the Huntington Metro station last week. 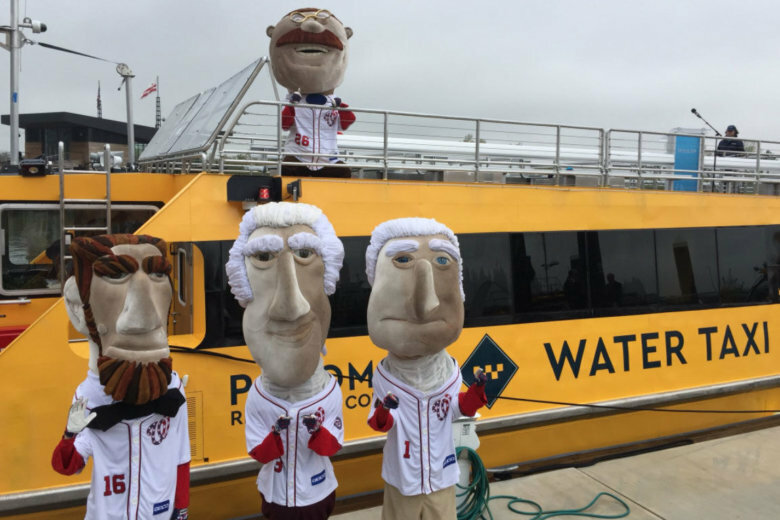 The Potomac Riverboat Company’s water taxi fleet services National Harbor in Maryland, Alexandria in Virginia, and Georgetown and The Wharf in D.C. See video. 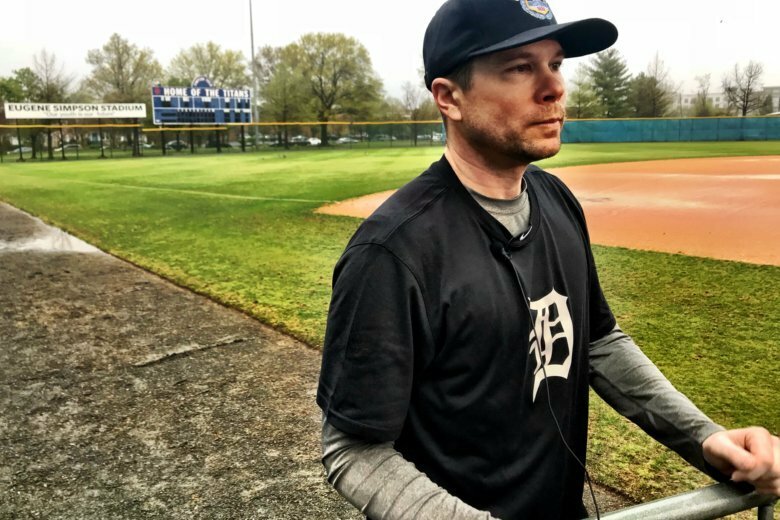 At the GOP congressional baseball team’s first practice since last June’s shooting, one of the most seriously injured victims, Matt Mika, reunited with two paramedics who helped save his life — and used a baseball analogy to describe how lucky he feels. 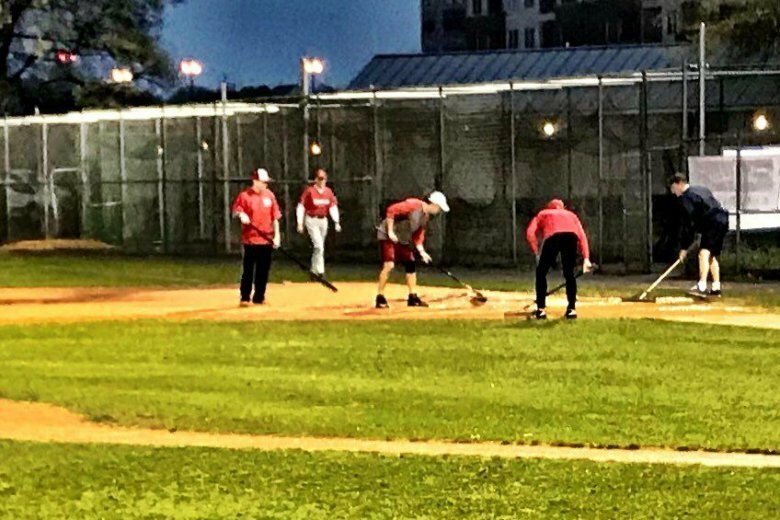 Republican lawmakers resumed baseball practice for the first time since the June 2017 shooting at the Eugene Simpson Stadium in Alexandria, Virginia. The shooter, 66-year-old James Hodgkinson was fatally shot by police. 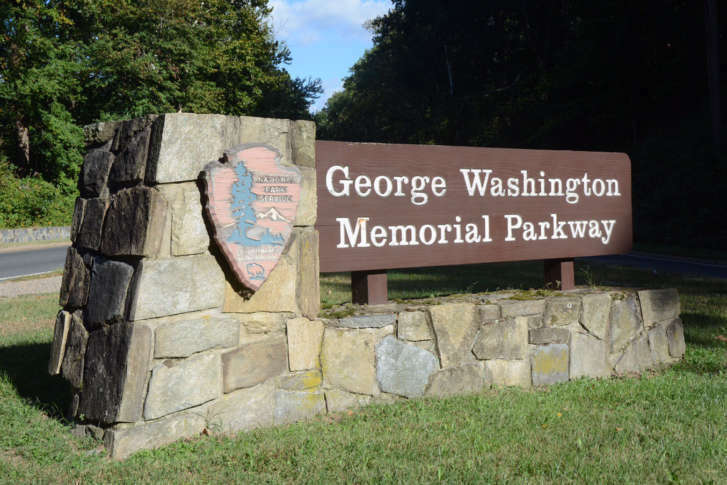 Prepare for disruption if your Sunday morning plans include the George Washington Parkway between Alexandria and Mount Vernon.